can some one tell me if st205 gear box will fit with st185 axles in a st185 or do i need to run st205 axles aswell? I am 99% sure you can use the 205 gear box with the 185 cv shafts, at least this is what I planned on doing. 205 gear box will mate up with no issues. Bump for updates and request for pinout and wiring swap info please! Yes thank you. I had found this also. I suppose I was more wondering if anyone had their own notes on this. Something like a pin to pin swap list between say... a 215 and a 165 ecu? Here are some of my notes, for a 1992 st185. These are the two plugs that go from the engine room harness to the body near the ECU. Thanks much. Any information is truly helpful at this point. Could you elaborate on the downpipe? What exactly is the problem with the ST215 item? What modifications are needed? Pics? So are these the only custom parts needed? The turbo flange is different than the ct26 and older version of the ct20b. This will need to be made or bought, I traced my gasket on some 1/2" stainless steel and used a mill to make it. I also needed to cut apart the downpipe I had and change some of the angles to make it fit my midpipe. Other than that it is a close swap. I used a lot of the original accessories (starter, power steering pump, transmission, motor mounts). What kind of signal converter is needed for this swap? Link? Part number? Okay, I have a tech about to undertake this swap for me. He's looking into doing the wiring himself, although I still have the option to send it out to Dr Tweak if he's uncomfortable. The tech sent me this today: "Do you know what computer is to be used on the new motor? Can you use the computer that came out of the original car. I am thinking the easiest thing to do is to use the original harness and even if I have to use the new computer all I will have to do is put on the ecu plugs." Besides the idea of using the old ECU does it seem like he is on the right track. Or is this a danger sign and I should farm it out to a specialist. I think he wants to do the wiring himself so he doesn't have the car sitting in the shop for 4 weeks while waiting for the harness. Hourly cost of him doing the wiring, then the CHANCE that he get's something wrong is enough to go to tweak. 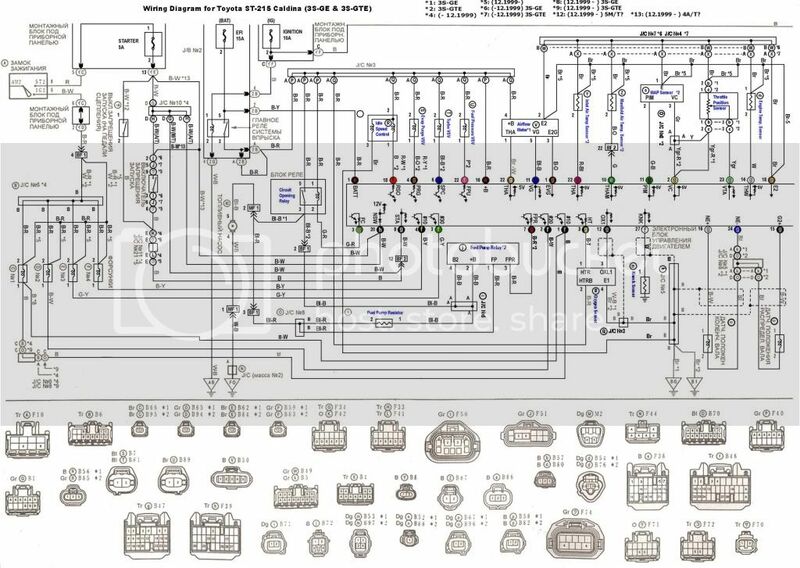 4 weeks now or countless weeks tracking down a problem, tracing the diagrams, then waiting on it to be fixed. That's if he can even pull it off. You may end up spending $ twice on it. What's 4 weeks to be positive it's done right by someone with experience when it comes to the jicky wiring. On a side note: Does the A/C work after this swap? Any CELs?